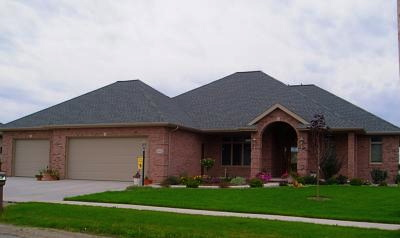 At Wolfinger Custom Homes we build quality homes with the amenities you desire for the value you expect. 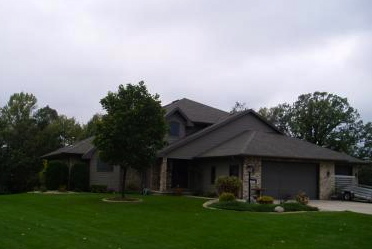 Wolfinger Custom Homes has been building quality homes in the Fox Valley for over 50 years. 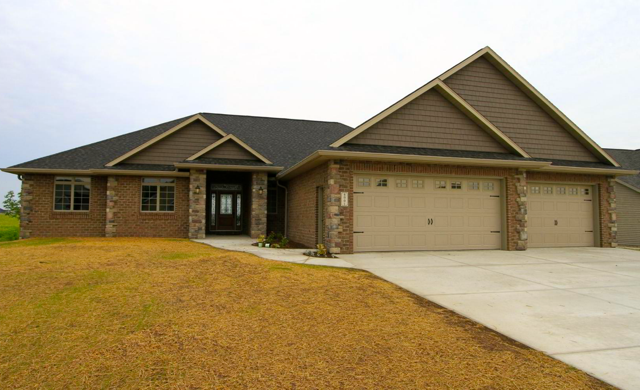 Hundreds of Wolfinger built homes are located throughout Appleton, Greenville, Kimberly, Kaukauna and Combined Locks. Make your next home a Wolfinger Custom Home!